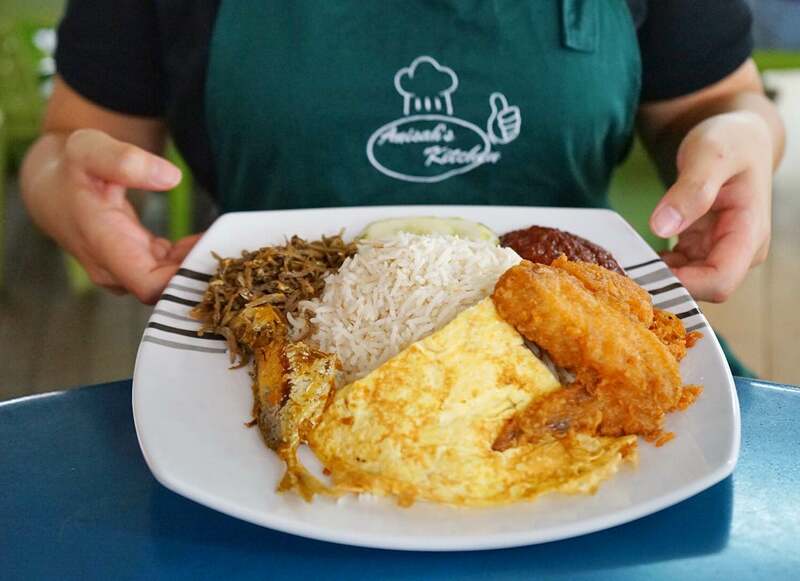 Folks who grew up at Bukit Panjang should be familiar with Anisah’s Kitchen when it comes to delicious and authentic Malay cuisine. 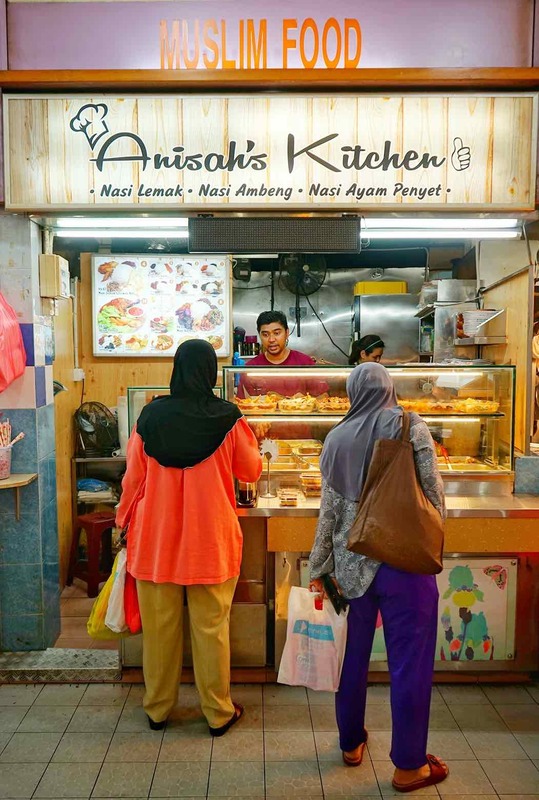 Auntie Anisah first opened her takeaway store at Blk 258 Bukit Panjang Ring Road in 1998. Over the years, she won over a sizeable group of loyal customers with her nasi lemak. 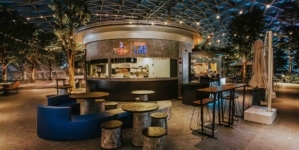 She was planning to retire when her rental lease expired in February 2016 but a lot of her customers encouraged her to find another space nearby so that they can continue to enjoy her nasi lemak. 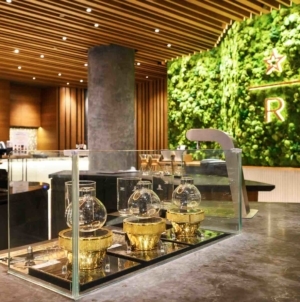 Not wanting to disappoint them, she and her son relocated the store to 259 Bukit Panjang Ring Road at Fuyuan Canshi Coffeeshop! 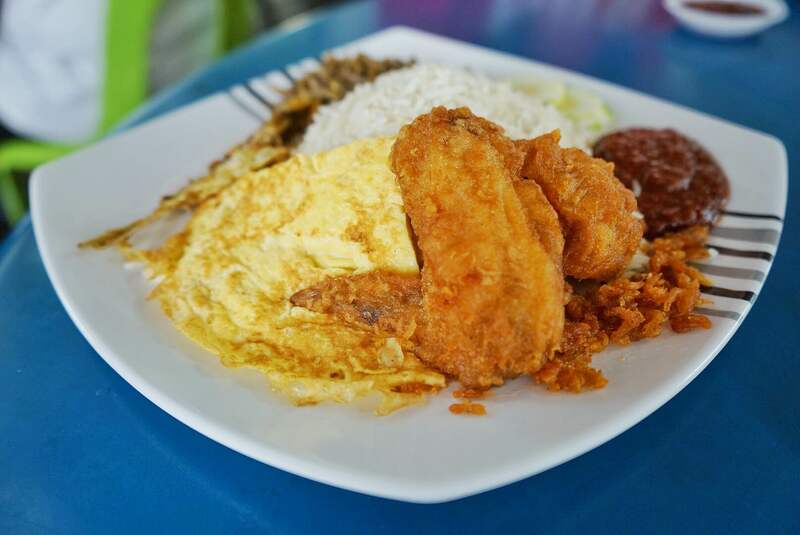 For us, the traditional local nasi lemak is best savoured on a lazy weekend morning. In fact, early morning is the best because the key ingredients are freshly prepared and cooked. So we rounded up a few of our Nasi Lemak, Ayam Penyet and Nasi Ambeng lovers for a feast this weekend. While in the queue, its good to shortlist when you want from their wide selection of dishes so you don’t jam everyone up! Alternatively, absolute newbies to Malay cuisine can also go for their idiotproof ‘Happy’ meals. The price is seriously affordable. Ok, we will go for Set 4, 8 & 10. 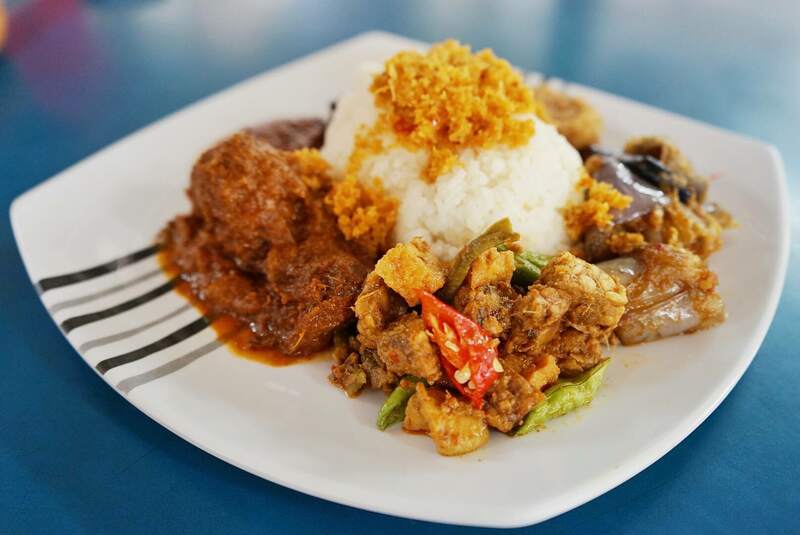 Nasi Ambeng (Set 8) is a popular Javanese cuisine. 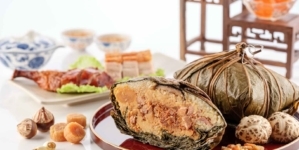 It is basically a Malay rice platter consisting an assortment of meat and vegetable dishes. 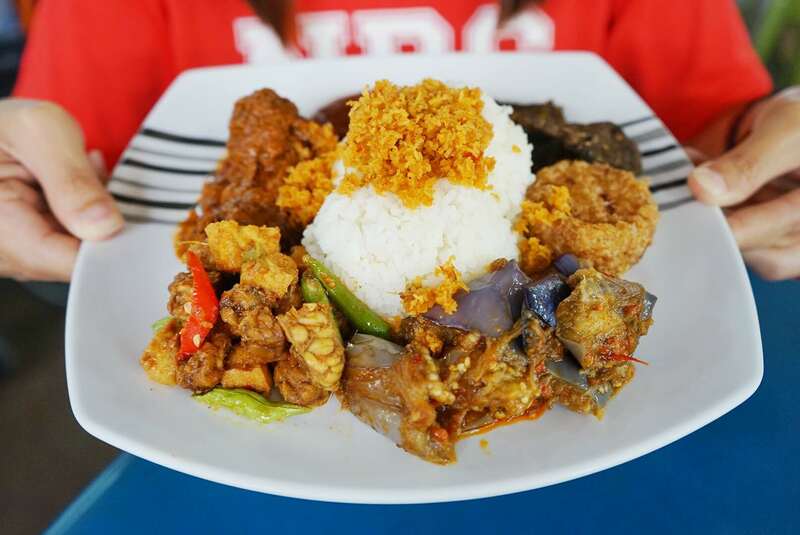 Although it is traditionally served on a tray and in bigger portions to be shared between 4 to 5 people, Mak Cik has thoughtfully catered to individual portions but the variety of dishes you get in that one smaller portion remains unchanged. Nasi Ambeng ($5) looks damn shiok with so much ingredients on top of their quality white rice! There’s sambal goreng, tahu tempe (soya bean cake, fermented soya bean cake, long beans and spices, simmered in coconut based gravy), serundeng (made with freshly shredded coconut, cooked with a wholesome list of spices and seasoning), begedil (their own made deep fried mashed potato patty), beef rendang, paru (an Indonesian and Malay delicacy – fried beef lung), sambal eggplant and sambal sotong. 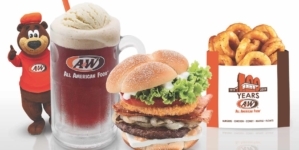 Seriously for $5, how to make money when their serving is so generous. We love their Sambal eggplant and sotong. Catered to folks who may not be able to take food that is too spicy, they are cooked in homemade sambal which carry a hint of sweetness. The sambal sauce is a secret recipe perfected by Anisah and they frequently get requests from customers to buy the sambal home! Paru may be a little too exotic for now but it is an acquired taste that is enjoyed by many of their customers. 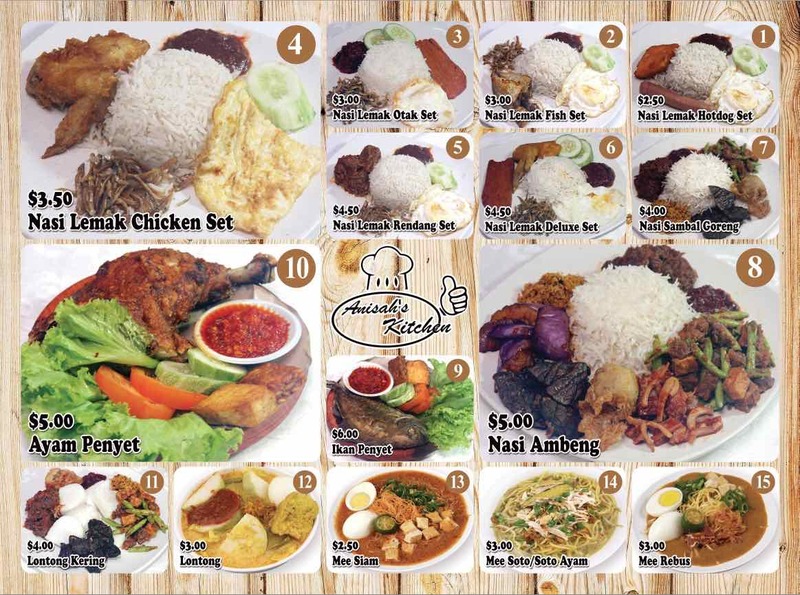 Their Nasi Lemak Chicken Set ($3.50) is another one of their hot sellers. 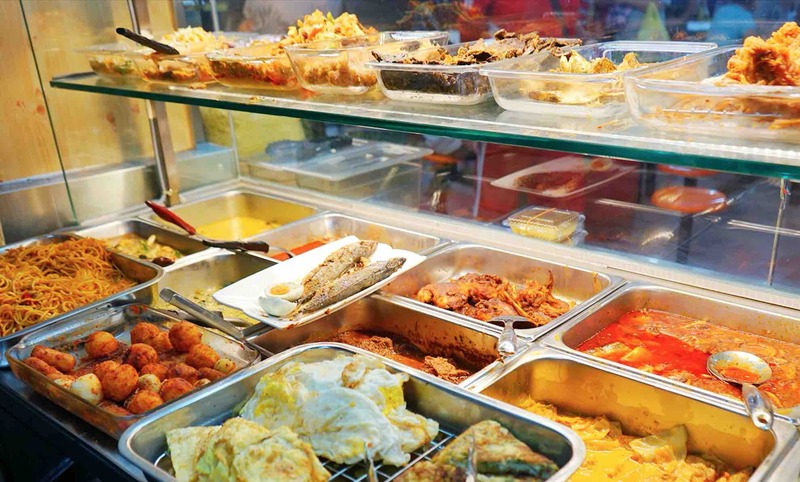 Although the store opens from 5am to 10pm daily, their Nasi Lemak is usually sold out by 3pm. To make it a healthier Nasi Lemak, basmati rice was used instead of the traditional white rice. Of course, the fragrant rice is still cooked with fresh coconut. The store uses larger chicken wings, marinate them with spices before coating them with a layer of “special” flour. The end product – deep, golden brown chicken wing to go with the secret recipe sambal. The only perk of coming to try your luck after 3pm is that you can add on satays to your Nasi Lemak. The final item that we tried was their Ayam Penyet ($5). You know how the fried chicken morsels in many Ayam Penyet stores are usually very dry. 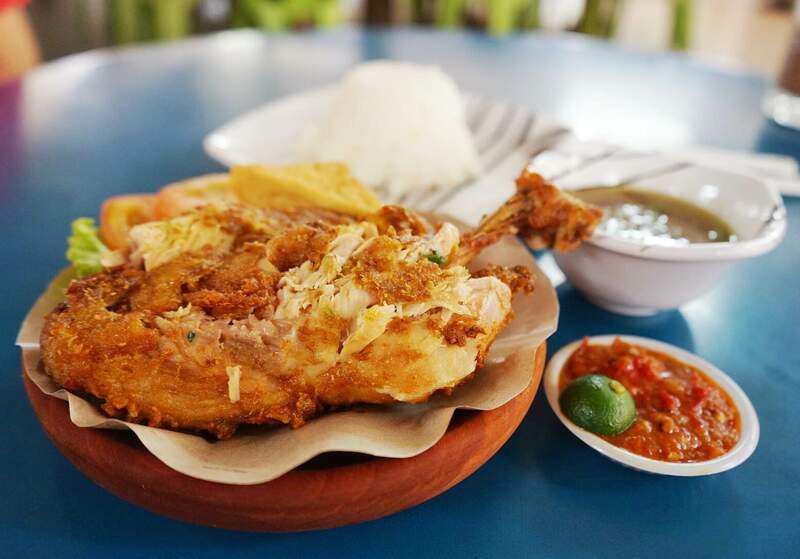 We loved how Anisah’s Kitchen Ayam Penyet still manages to retain the chicken’s juicy interiors despite its crispy, golden brown exterior. With a huge chunk of chicken the size of your palm, things can get yummiliciously messy. Dip your chicken in their special accompanying chilli sauce, savour the succulent meat with the fragrant white rice before washing everything down with their flavourful soup. You really must have a good kitchen knife set to deal with a piece of chicken this size. Is The Corset A Representative Of True Feminists?